Australia visa application consultants in Dubai who possess extensive information about the various visa types available and who qualifies for such Australia visa. If you are one of those who is dreaming of enjoying a relaxed lifestyle of Australia, then trust our FREE and quick assessment, it will show you if you meet the Australian visa requirements. Migrating to Australia is exciting for many folks because of the sweet lifestyle it grants residents. A bulk of the major cities and towns are located near to the beach and there is pretty much sunshine all year round, and even when its winter, it is relatively mild. The healthcare and education is of world class standards for anyone who wants to migrate to Australia from Dubai and the rest of the world with their families, and the cities are seasoned with lively cultural scenes with plenty of jobs for everyone. Because Australia is really big, most settlements are found along the coastal areas and most of the people who would not mind migrating to Australia can start of from these big cities. However, the smaller towns in Australia central tend to have more job opportunities for migrants who are skilled and they offer advantages such as more affordable housing and there is plenty of space. Exploration of the country is something that is necessary, so that you can decide where to settle when you eventually get in. There is an urgent need for skilled workers in Australia in many industries. A point system is run to determine who is best eligible. 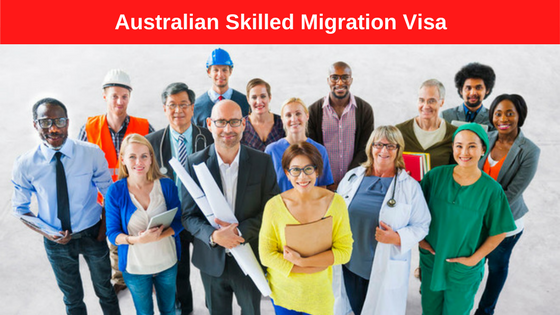 Sync visas has a team of Australia Immigration Experts in Dubai who are ready to help you check whether you have the right skills and whether your occupation is on the list of occupations required in Australia. They will also help you check if you have enough points to be eligible for a visa. If your employer would require you to work in Australia but for no more than 4 years, then an Australia work visa may be the best option. For you to be eligible for a work visa, you must have a sponsor and our team can help guide your employer through the process. 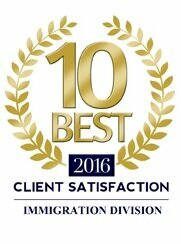 To inquire about Working Visa for Australia, contact our Immigration Consultants. We will assist you on how to migrate to Australia from UAE, Qatar, KSA or anywhere in the world. Know your Australian Visa requirement and options. one of our Immigration Consultants will help you to Application for Australia work Visa and how to Migrate to Australia. Have any Question for Immigration in Australia ? 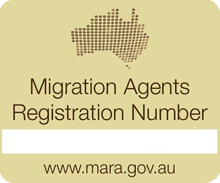 please send us by our Free Online Visa Assessment to find out what options may be for you to migrate Australia. Your Free Visa Assessment results will be e-mailed to you in next 24 hours.